Eye Movement Desensitisation and Reprocessing (EMDR) is one of the two recommended therapies for the treatment of Post Traumatic Stress Disorder (PTSD). The other is Trauma Focused CBT. 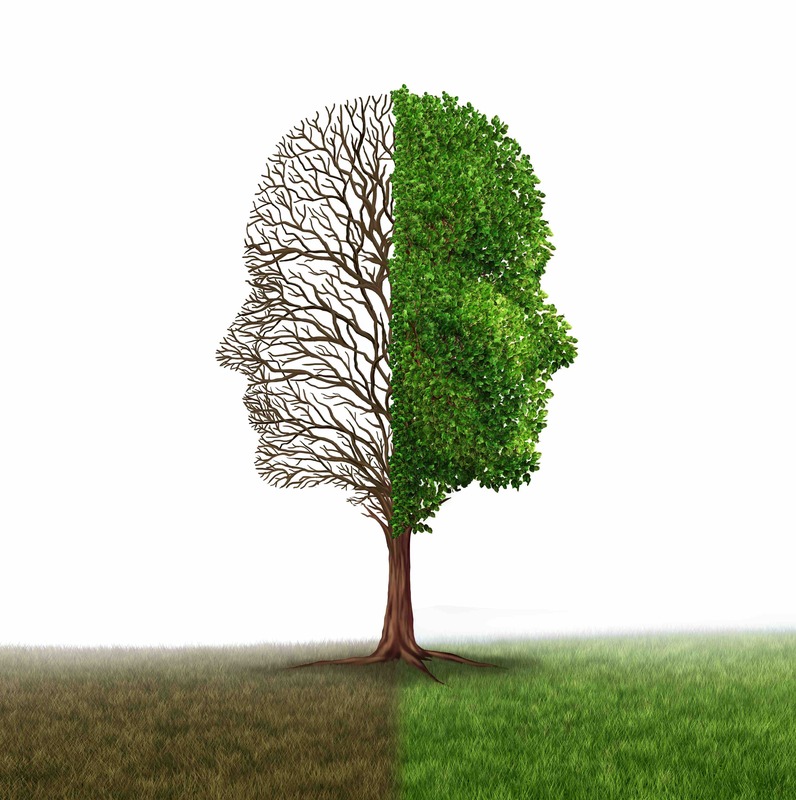 While it isn’t possible to erase these memories, the process of EMDR can alter the way these traumatic memories are stored within the brain – making them easier to manage and causing you less distress. Old, distressing memories can be stored in the brain in isolation. They get locked into the nervous system with the original memories, sounds, smells, tastes, thoughts and feelings involved. The old distressing material just keeps getting triggered over and over again as described above. This prevents learning/healing taking place. In another part of your brain, you already have most of the information you need to resolve this problem. The two just cannot connect. Once EMDR starts, a linking takes place. New information can come to mind and resolve the old problems. This may be what happens spontaneously in REM or dream sleep when eye movements help to process unconscious material. Our lead psychologist Colin Matthews trained in EMDR with Dr Manda Holmshaw and uses it as appropriate in his trauma work.